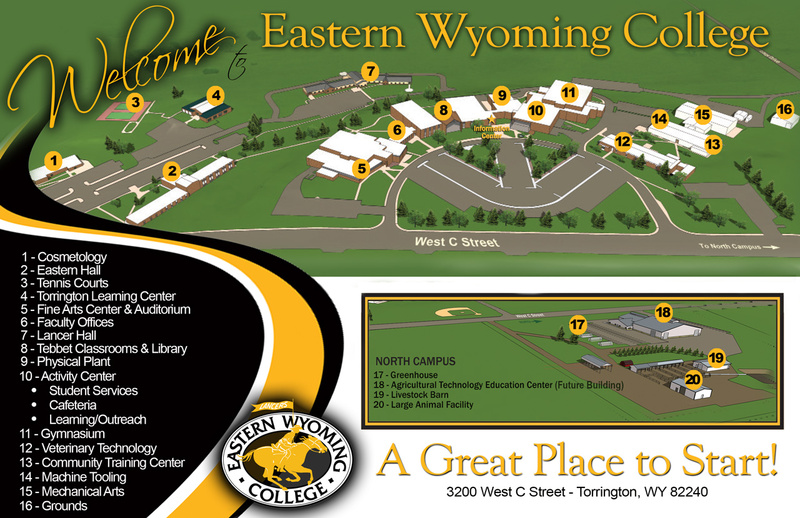 Statistics - Eastern Wyoming College - It's A Great Decision! provide insight and understanding about populations from sample data that is gathered. As the world becomes more complex it becomes paramount to be able to better understand relationships. The Associate of Science Degree in Statistics provides a solid foundation for the student to transfer to a four-year institution and continue further studies toward a Bachelor’s Degree and beyond.